The National Fund for Entrepreneurship Support (NFES) provided preferential loans in the amount of more than 100 million manats ($58.52 million) in the first half of 2018, which is 1.6 times more than the same period last year. 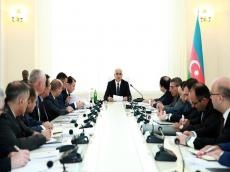 Economy Minister Shahin Mustafayev made the remarks at the expanded board meeting, adding that these loans were issued to 611 entrepreneurs to implement projects worth 468.1 million manats ($275.35 million). He went on to say that the implementation of these projects will help create more than 7,000 new work places, adding that 141 billion enterprises have already been opened for one billion manats ($588.2 million). Speaking about other mechanisms of business support, the minister noted that in the first half of this year, entrepreneurs in Azerbaijan received 294 investment promotion documents, which allows to attract $2.5 billion to the economy of the country and create over 19,000 new work places. 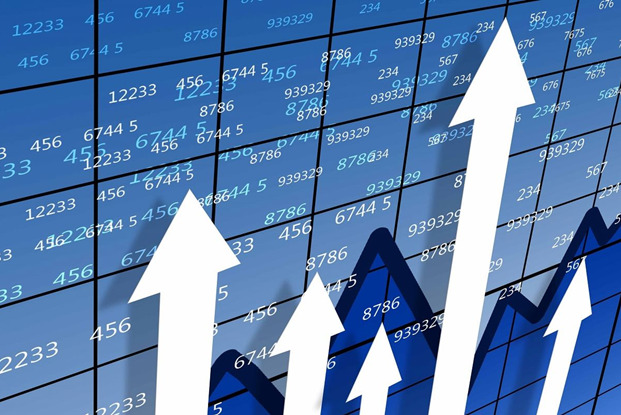 To date, the investment incentives documents in the amount of 5.3 million manat s ($3.1 million) have been issued, 2.2 million manats ($1.3 million) of which were issued in the first half of the year. Under the investment incentives document, half of the revenue of an individual entrepreneur, profits of legal entity are exempted from income tax for seven years. Import of equipment for the implementation of the projects is also exempt of VAT and customs duties. The NFES, created in 1992, issues loans to entrepreneurs through authorized banks and non-bank lenders. During the first half of the year, the Fund contributed to the creation of 2,300 new jobs in Azerbaijan. The main goal of NFES is to provide preferential loans from the state budget for small and medium business in order to develop entrepreneurship in the country. It is planned to issue soft loans in the amount of 170 million manats ($100 million) during the year.